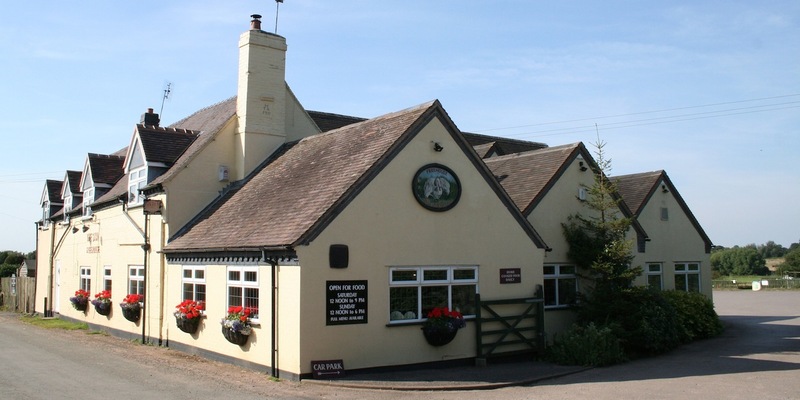 A warm welcome awaits you at our traditional country pub and restaurant situated in 6 acres of wonderful rural countryside within the small village of Whiston, 2 miles from Penkridge in Staffordshire. 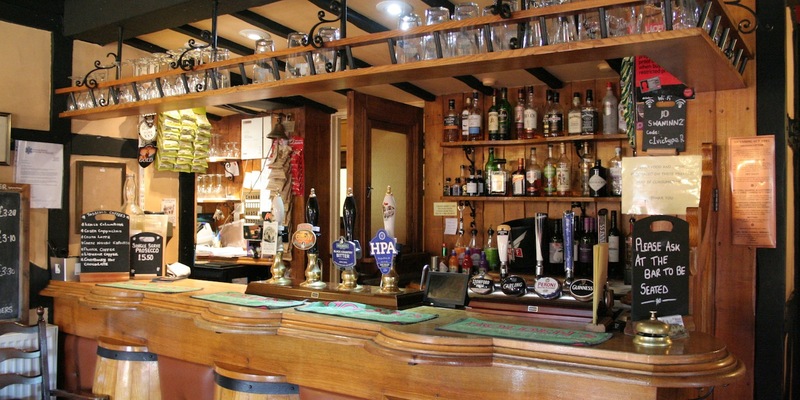 The Swan has been a traditional country freehouse since 1593 and has something to offer everyone. 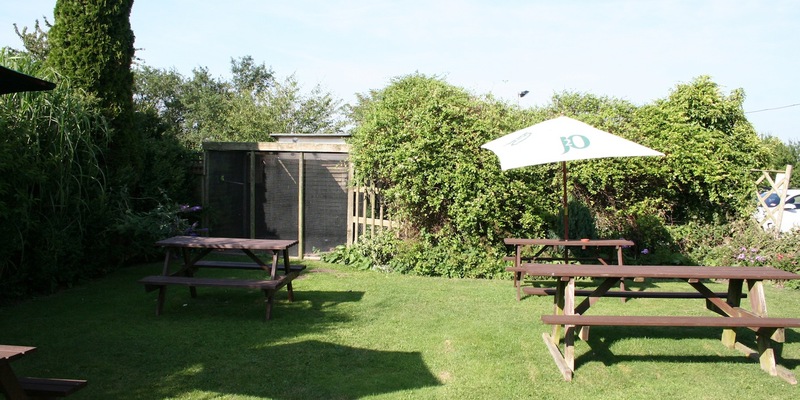 The pub is a popular haunt for walkers, cyclists, real ale enthusiasts and families looking for a relaxing drink and locally sourced home cooked food. We still have a few tables left for next weeks Curry Night on Wednesday 17th April from 6pm. 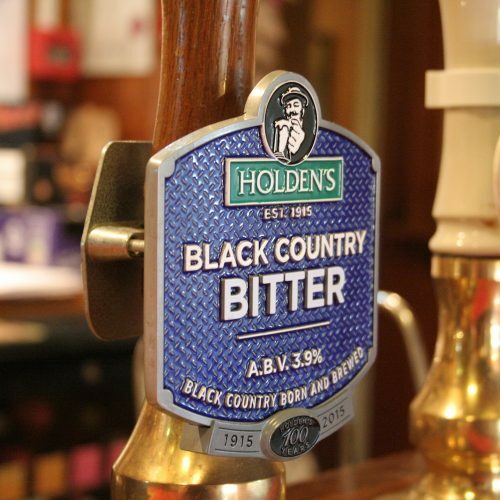 All served with rice, naan bread & a poppadom. 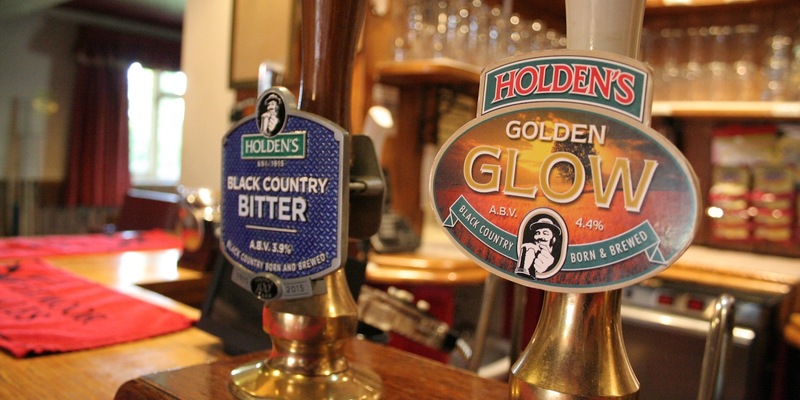 A wide and large selection of Real Ale, Ciders & Perrys are sourced from all over the UK. 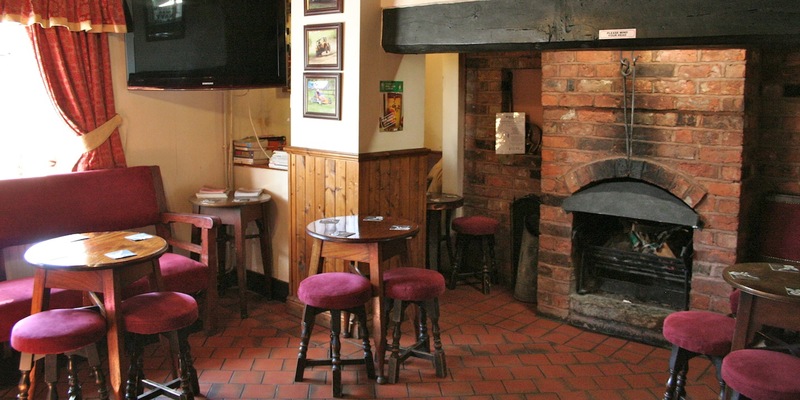 Enjoy a drink or bar snack in our traditional bar with beams, tiled floor and open fireplace that is always roraring on those cold winter days and evenings. 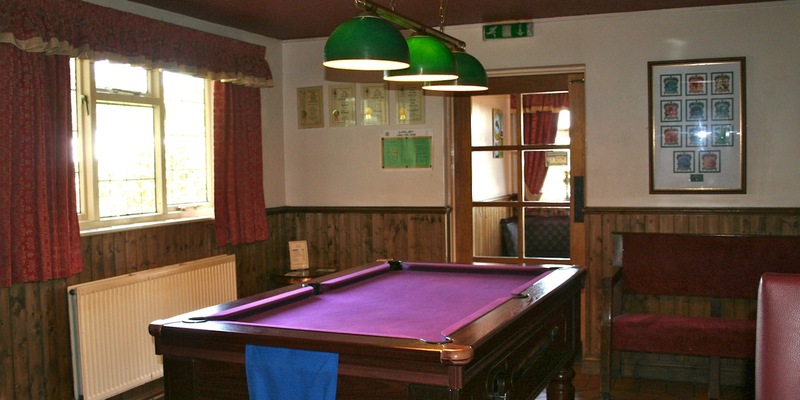 The bar also has a pool table, darts board, dominoes and cards for sports enthusiasts whilst well behaved dogs are always welcome. 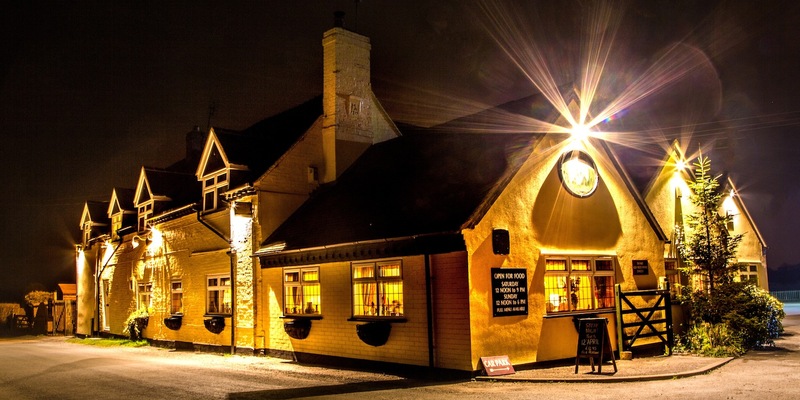 Relax in the comfortable lounge and enjoy a quiet drink or a meal from any of our menus. 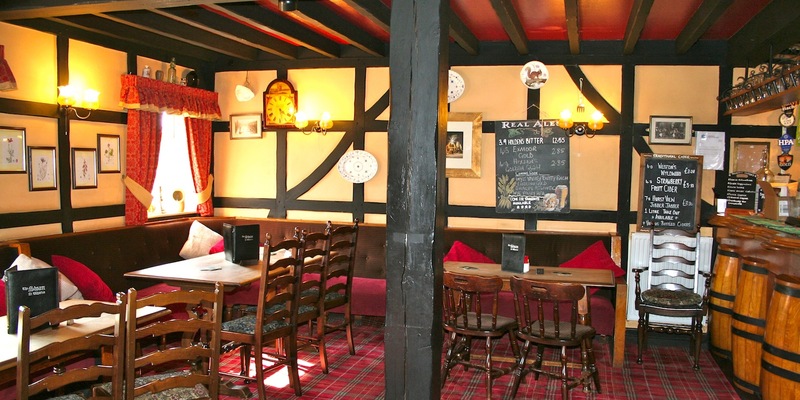 Tastefully decorated, original parts of the building date back to 1593 with timber frames. 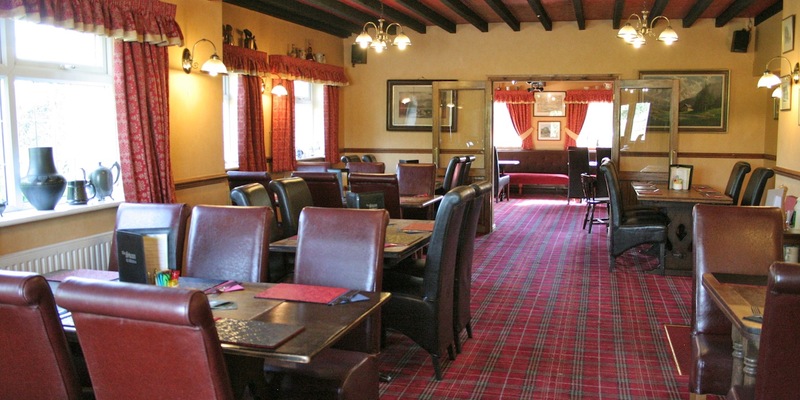 The lounge was extended a few years ago in keeping with the existing and traditional setting providing a 40 seat restaurant for diners, ideal for families and small parties celebrating birthdays, anniversaries and the like. 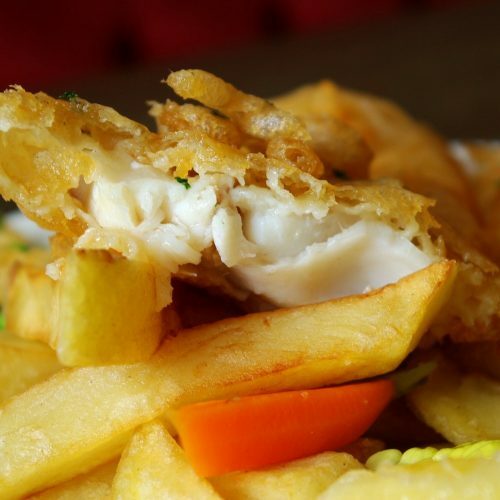 Choose from our extensive menu or from the daily specials board. 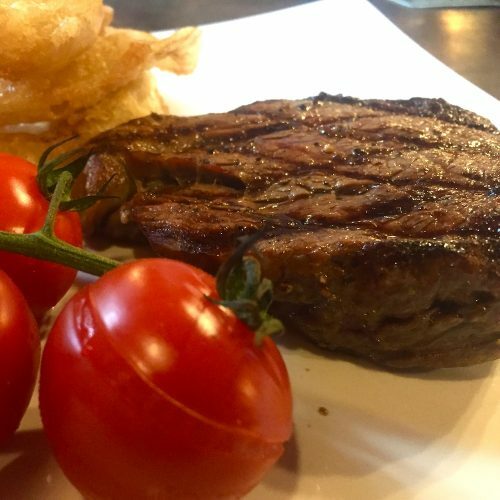 All food is locally sourced and home cooked.